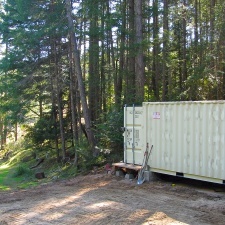 Lambert Lake is located on Lasqueti Island which is unique from other Gulf Islands in that there is no car ferry service and no electrical power service. 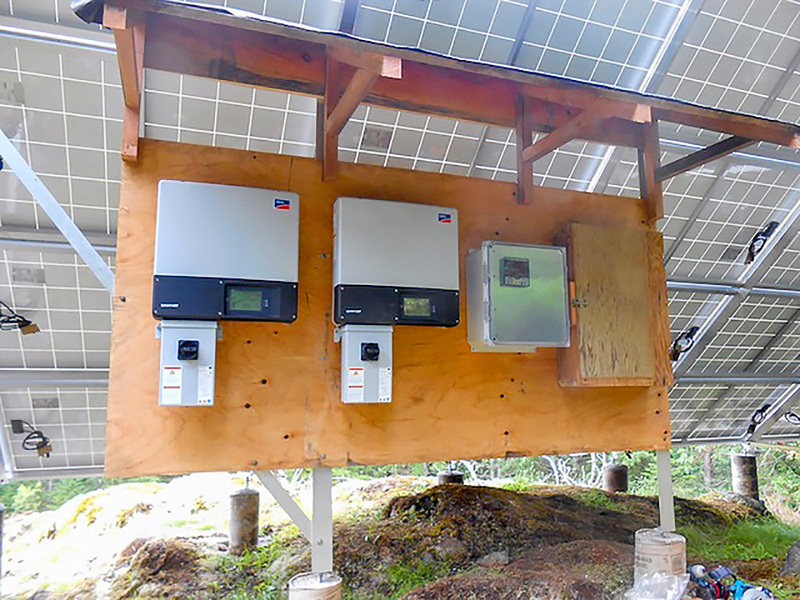 The plan was to build a mini-grid system spanning fifteen acres, while keeping costs as low as possible. 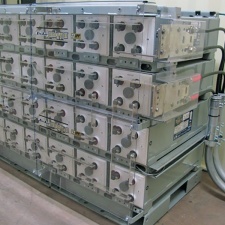 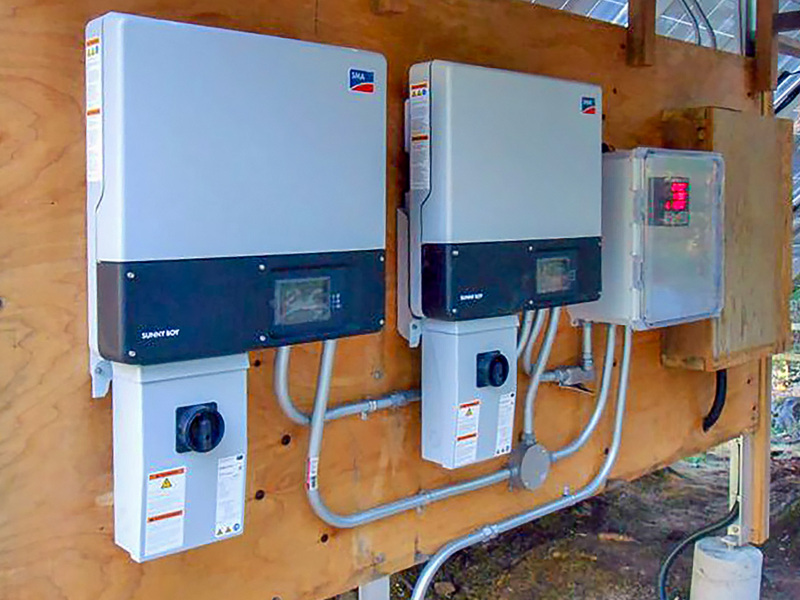 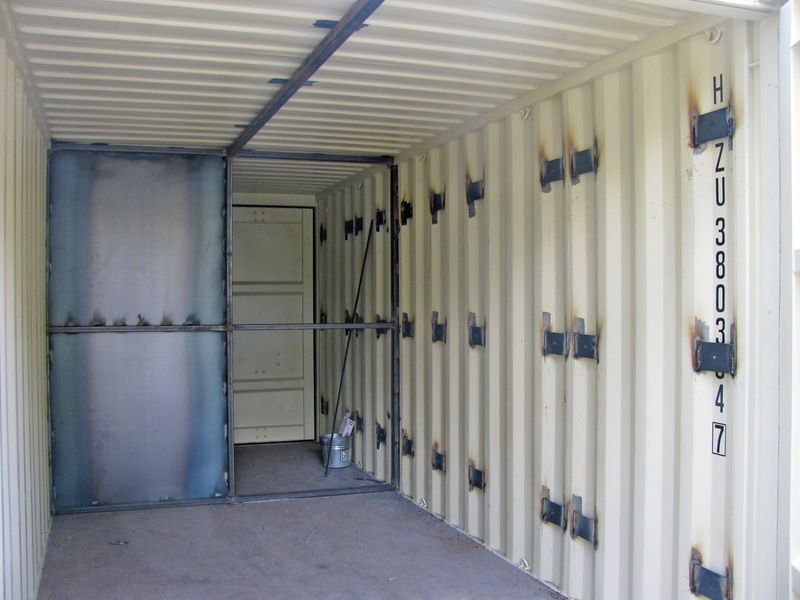 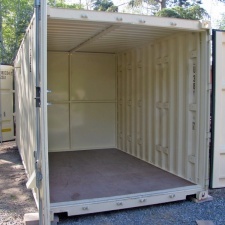 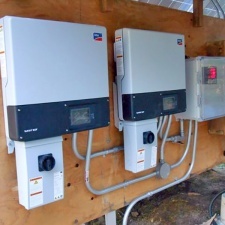 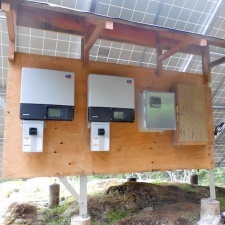 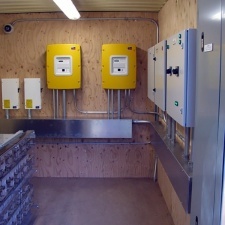 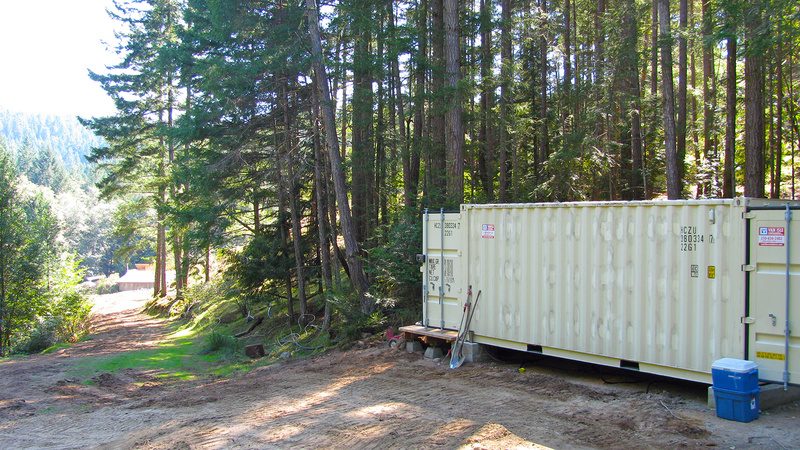 To save time and money, the heart of this SMA mini-grid system including the battery bank was assembled in a shipping container at Small Planet headquarters. 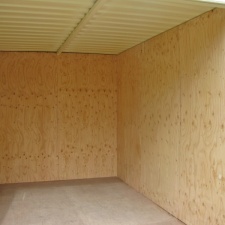 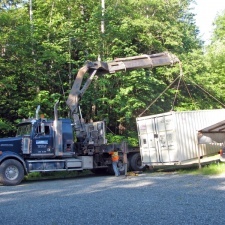 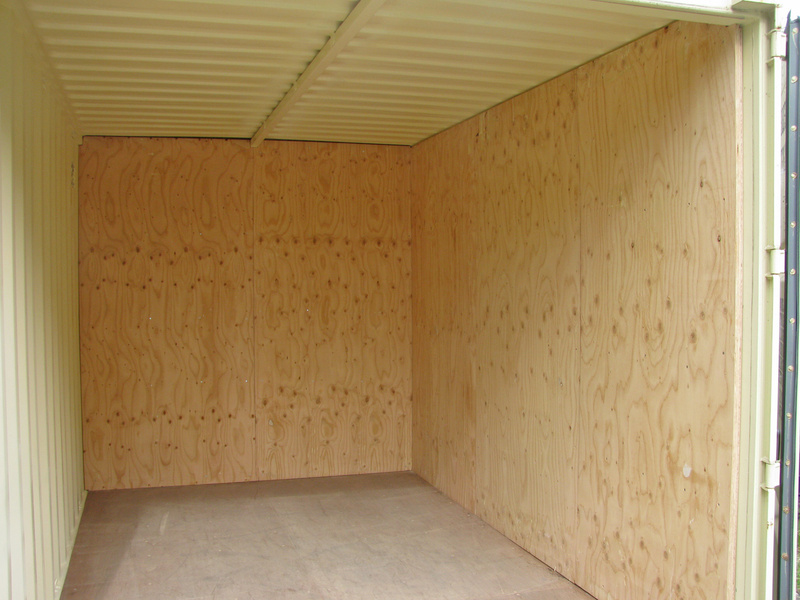 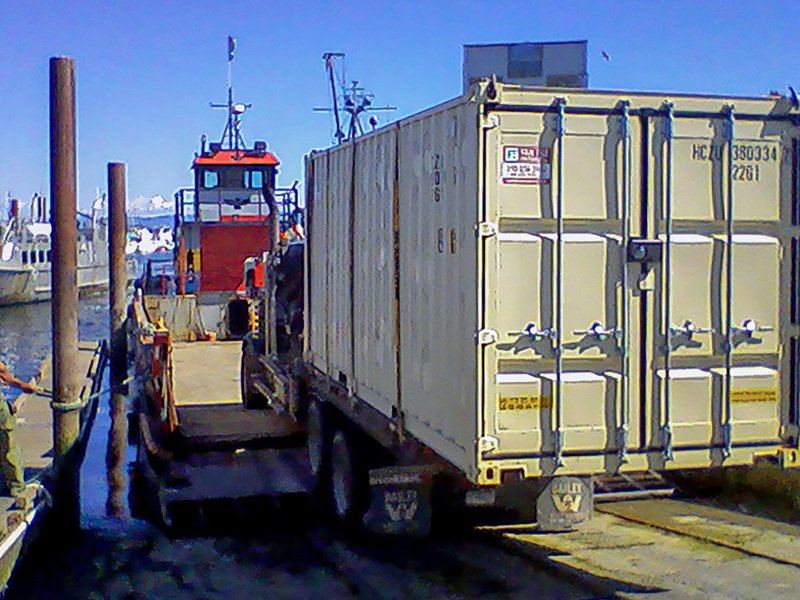 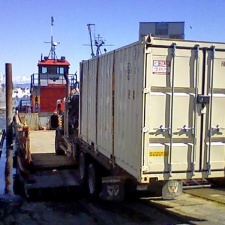 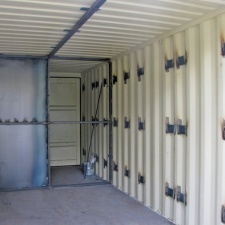 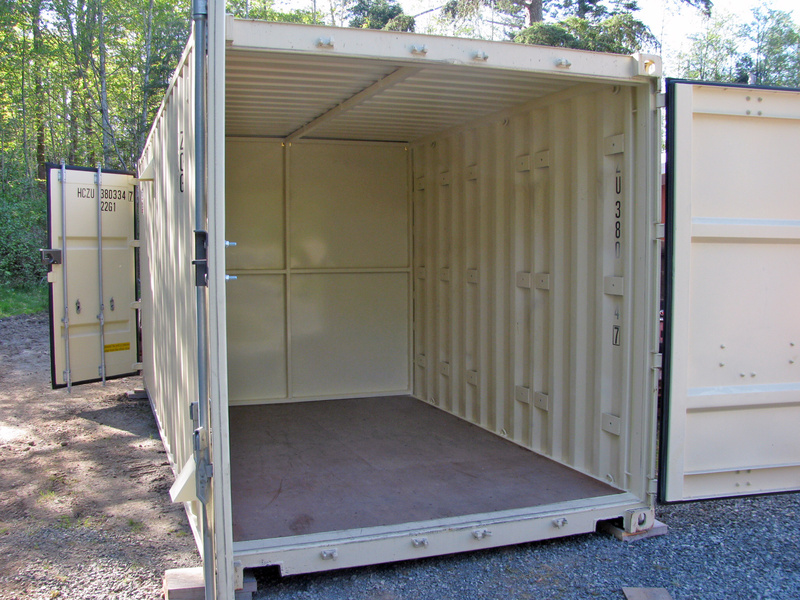 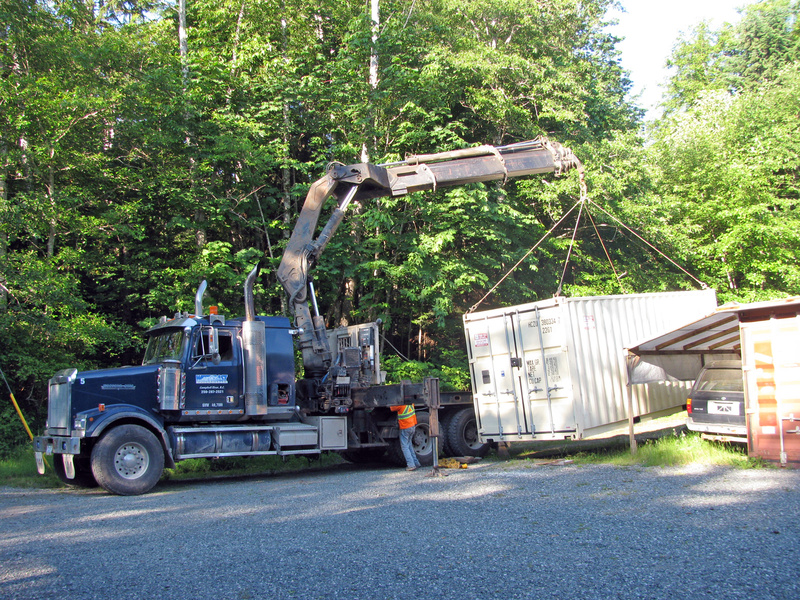 The container was then moved to the installation site by crane, truck and barge. 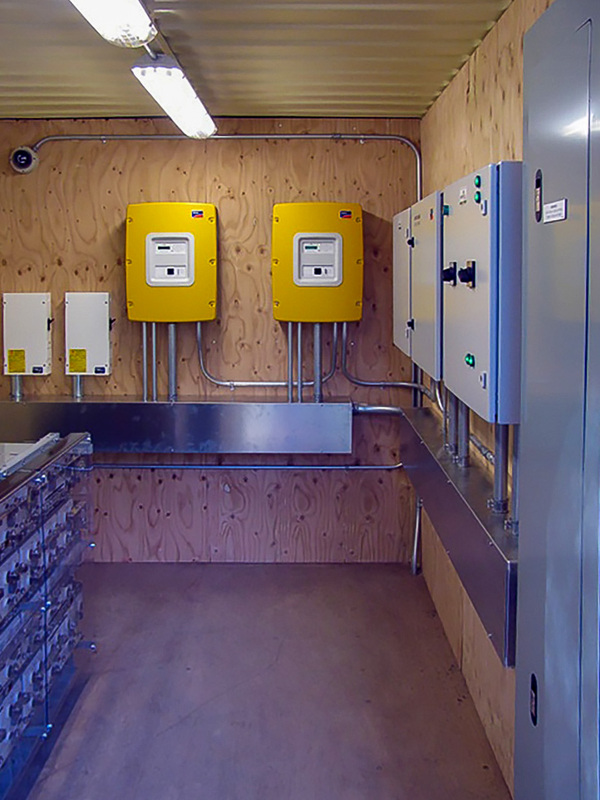 Once placed, it was inter-connected with multiple buildings and a 5.6kw solar array, by means of underground cables. 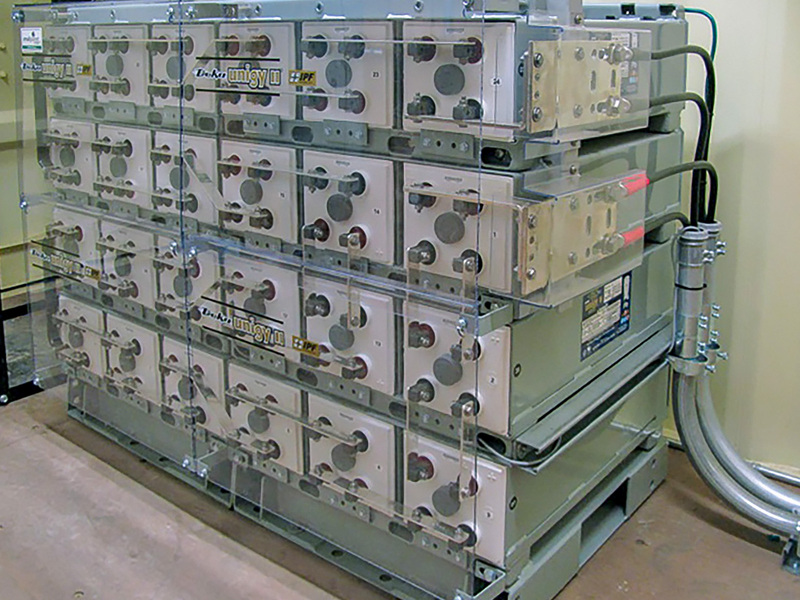 Deka Unigy II batteries by East Penn Manufacturing Co.